With Easter only a few weeks away, everywhere I turn I see chocolate, eggs, bunnies and Easter baskets. I admit I’ve already given in to temptation and eaten quite a few chocolates, it’s hard to resist! Growing up, we never celebrated Easter. Now that I have kids, it seems like such a fun celebration, so last year, I did a sugar-free Easter egg hunt for the kids. They had so much fun searching for and opening up the eggs that I think we will do it again this year. And of course a big part of Easter is the basket! There are a lot of great baskets you can buy at the stores but another option is to make your own. By making your own, you can pick and choose things that your kids like and you can decide what and how much candy and chocolate goes in it. I was chatting to a friend of mine, Shaheen, who owns a local business called Organically Hatched and she said a lot of people don’t make their own baskets because they don’t know where to start and what to put in it. A lot of them think that it’s easier and quicker to buy a store bought basket and it probably is, but they aren’t getting a lot of value or quality products by doing this. Shaheen says creating your own basket allows you to customize and tailor the basket according to your child and what they like. It also allows you to include edible treats that aren’t high in corn syrup or loaded with chemicals/preservatives. To help everyone out, we put together a short vlog to show you how easy it is to make your own Easter basket, they five must have to put in your basket and how to make it look pretty. 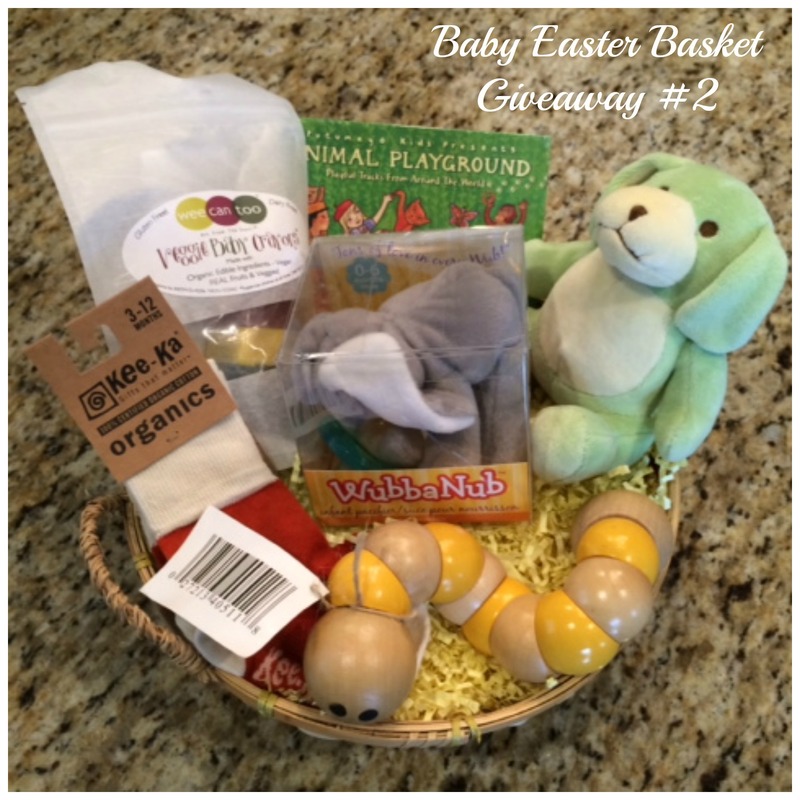 If you want to make your own unique Easter basket but don’t have the time you can visit Organically Hatched, choose all the items you want and they will put the basket together and make it look beautiful for you! It’s easy to enter, just follow the instructions on the Rafflecopter below. Good luck and Happy Easter! *I was not compensated in anyway to write this post. I just really like the products at OgganicallyHatched.com and wanted to share it with you. The boys basket is perfect! My favorite thing USED to be easter egg hunts and chocolate however even since trying peeps, the marshmallow treat, I must say they have made my life COMPLETE. Sad. but true. I don’t lie. I just love these handmade goodies. So much more appealing than the chocolate eggs you can just but from the store. Great tips Thank You!! I love that you went to a dollar store to find cute decorations I am going to give that a try! Salma it’s so great to see someone helping small, local businesses!! Thanks for this Easter basket post. i love easter egg hunts! We didn’t really have an “Easter thing” as a family when I was young. I really like that now we can create a tradition for our son that will include a lot of family time. 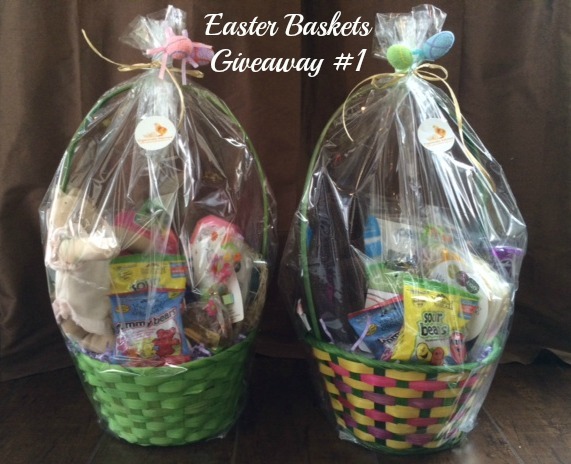 I love Organically Hatched and I love these baskets! My boys would love it. I love having family dinner, and eating lots of chocolate. My husband is SO good at hiding Easter eggs…which is often my favourite thing about Easter depending on how frustrated I get with all his creative hiding places! It was fun to do a hunt together before kids and now I’m looking forward to doing it with my son as he grows up. 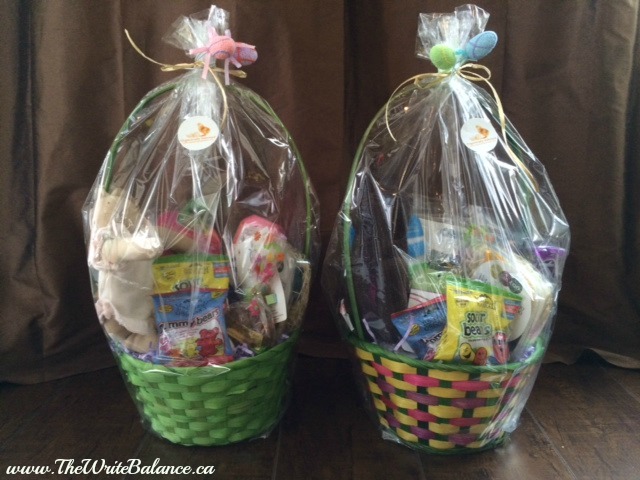 Great baskets! In our family, we always are looking forward to be Easter because it is another good excuse to eat a lot of chocolate!! I love Easter egg hunts but probably yhe chocolate most of all. I love getting together with family for a giant pants busting dinner! This is such a great idea. I’ve been struggling with what to put in an Easter basket since my son doesn’t like to eat candy or chocolate (not sure how he’s my son). I personally love Cadbury creme eggs and mini eggs. They’ve always been my favourite part of Easter. Can’t wait for Kamran’s first easter egg hunt! I love my DD’s excitement about the Easter Bunny and looking for the eggs. This year she decided she needed to get some toys for her stuffed animals so that she could pretend that the E Bunny brought them. My favourite thing about Easter is the special Mass. 🙂 These are great gift ideas! Thanks for sharing. Wow! These look fantastic and seem totally do-able! This is a whole new thing for me since my older son was too young to really enjoy this type of thing last Easter. Fun ideas! It’s a great idea to talk about making Easter baskets from scratch. Your video made the task very clear. At our home we keep out baskets, complete with the stuffing, and reuse them the next year. I love the video. Great tips! Sad I missed the entry, those baskets look awesome.